Available between January 1, 2018 and June 1, 2019. 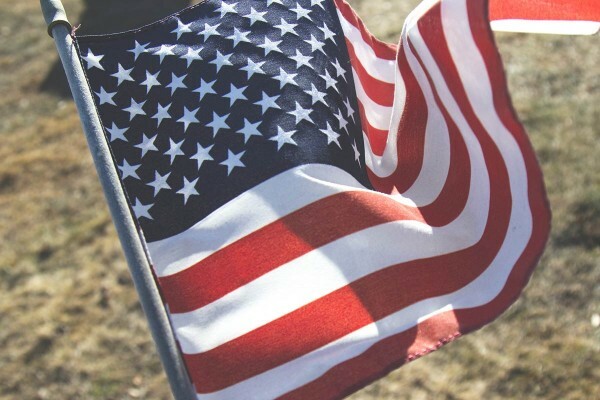 A military discount is available at our New Bedford hotel for active duty service members and their families with proper identification and credentials. Save when booking by using rate code "SGM" while making a reservation.